I sent these to a different lab, unfortunately. They processed the b/w 110 cartridge C-41. Of course, the negative is blank. I am enraged. 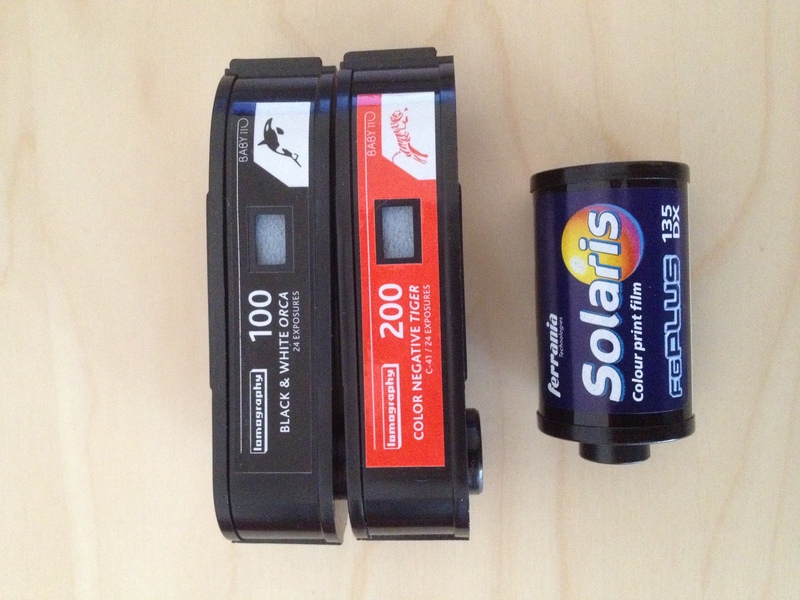 Cartridges of 110 and 135 format film.